Without a doubt, Pigeon Forge and the Great Smoky Mountains area is a fantastic place to vacation. 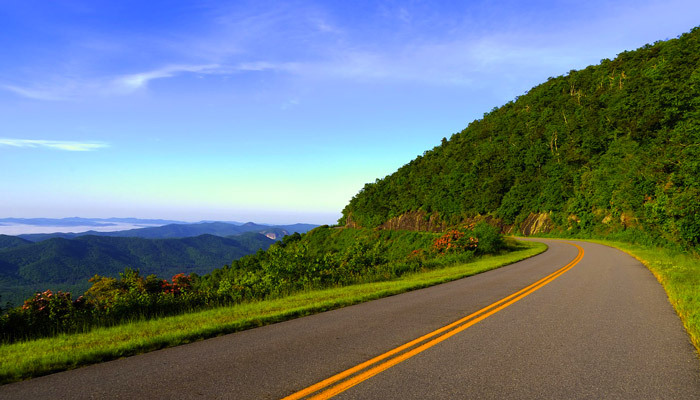 With over 10 million annual visitors, it's clear to see that the Smoky Mountains have a lot to offer. With fun, exciting attractions like Dollywood, the Island, Downtown Gatlinburg and the natural beauty of the 800 square-mile Great Smoky Mountains National Park, there's so much to do and see only minutes away. That being said, you may be wondering: "when's the best time to visit Pigeon Forge?" Each season is distinct and offers unique things to experience in the mountains from events to outdoor activities to gorgeous natural wonders. For vacationers, every season has its own perks, so we made this guide to help you find the best season for your trip to the Smokies. Use this guide to find the best time of year to visit Pigeon Forge, TN! When is Pigeon Forge Busy? Overall, summer and fall are busier times to visit the Smokies and the cooler times of year like winter and spring see fewer crowds. While you may dislike crowds, this also shows that most people enjoy exploring the mountains and seeing attractions in warmer, dryer weather. Thanks to its climate, Pigeon Forge and the Smoky Mountains enjoy pleasant weather year-round. The hottest summer days rarely go above the low 90s, and winter temperatures seldom dip into the low 20s. During certain times of the year like spring and winter, the mountains do receive a lot of rainfall, so be sure to factor that into your vacation plans. Though factors crowds and weather are the things most likely to influence your vacation, there are definitely things to be excited about in the Smoky Mountains regardless of when you visit. To decide when's the best time for you to visit the Smoky Mountains, check out the various highlights of the different seasons in the Smokies. When the cold winds blow into the mountains, it's time to enjoy winter sports like skiing and ice skating at nearby Ober Gatlinburg Ski Mountain. By taking a drive in the Great Smoky Mountains National Park, you can enjoy winter hikes where you'll see snow and frozen waterfalls. In Downtown Pigeon Forge, the entire main drag is decorated with millions of Christmas lights and elaborate displays during the Winterfest event. Local entertainment venues like the Hatfield & McCoy Dinner show and the Smoky Mountain Opry feature special Christmas shows. Along with seeing parades or fantastic light shows at Shadracks, many families simply enjoy relaxing in log cabins during the holidays in the mountains. 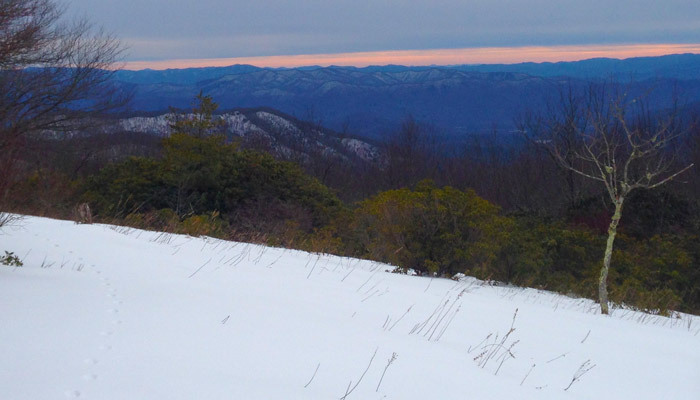 Winter weather events can temporarily close some roads in the national park, but luckily areas like Pigeon Forge don't receive as much snowfall in the winter. 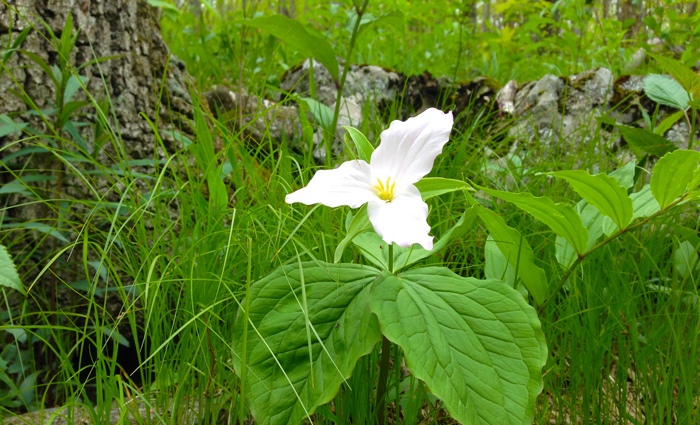 After the cold weather subsides, the mountains begin to come alive with beautiful greenery and stunning wildflowers. If you love wildflowers, the Smokies are a must-see destination. With over 1,600 varieties of flowering plants, this national park boasts one of the greatest diversity of plant life in the United States. Overall, spring is a rainier, cooler time of the year to visit the Smokies, but it's also the least crowded time to visit. No matter what the weather brings, there are plenty of fun indoor attractions to visit like Titanic Museum, The Great Smoky Mountain Knife Works, and Top Jump Trampoline Park. Better yet, spring brings great events like the Wildflower Pilgrimage and Wilderness Wildlife Week. These popular events feature guided tours of the national park with respected wildlife and plant experts. Once the temperature rises, the Smoky Mountains truly come alive. Animals like bears, deer, elk, turkey, and otters are particularly active during the summer season, so it's a great time to see wildlife in places like Cataloochee Valley and Cades Cove. The warmer weather also brings more vacationers to the mountains since there's no shortage of things to do. Along with ziplining, golfing, horseback riding, ATV tours, and mountain coasters, summer is the ideal time for whitewater rafting on the Little Pigeon River. 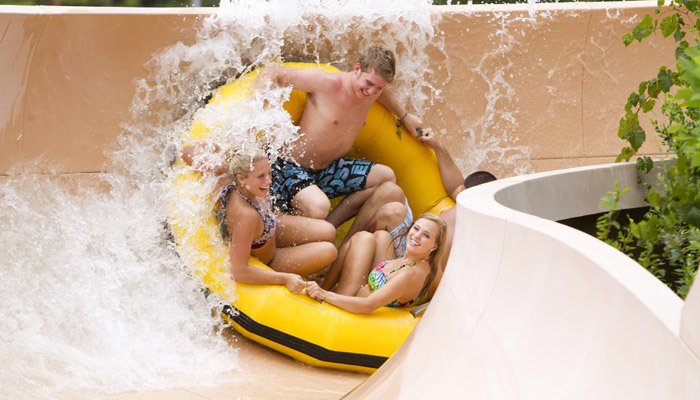 July and August can be a bit warm, but there are lots of ways to cool off like going to Dollywood Splash Country, stopping by a swimming hole, or going to cooler parts of the mountains like Clingmans Dome where temperatures seldom reach 80°F. In the national park, wondrous events like the Synchronous Firefly event at Elkmont take place in early June. Smoky Mountain Tunes and Tales begins in June and features live performers in the streets of Gatlinburg. Dollywood hosts the Great American Summer festival that features a nightly fireworks show. The 4th of July is an especially festive day to visit Pigeon Forge since all of Patriot Park features live music, fun activities for the kids, lots of delicious food and, of course, fireworks. 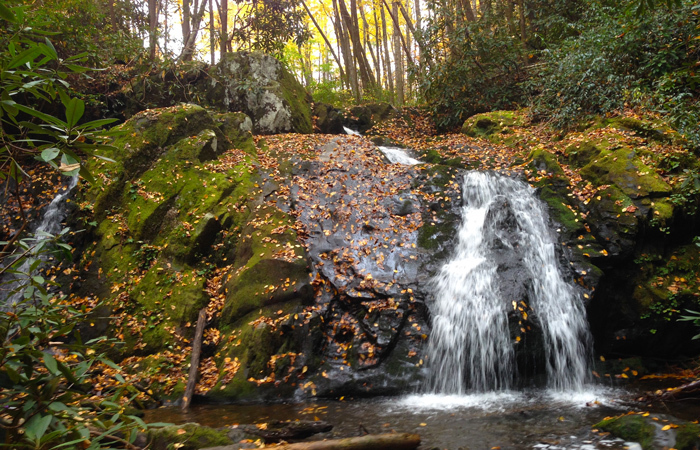 One of the most spectacular sights in the Smoky Mountains is the autumn leaf change. Visitors in late September and October can see the mountains decorated in beautiful shades of yellow, orange, red, and gold. As an added perk, the Smokies have a longer fall season than most of the United States, since elevations in mountains produce a range of temperatures. Auto-touring and hiking in the national park are especially popular this time of year. Dry weather and cooler temperatures make fall an excellent season to try outdoor adventures like horseback riding. You can also see events like Oktoberfest at Ober Gatlinburg, Dollywood's Fall Festival, or the Wears Valley Fall Festival. Be sure to enjoy some Halloween fun by visiting a corn maze or have a thrilling time at a haunted house in Gatlinburg. We love the Smoky Mountains and we think that every season is worth experiencing in these beautiful mountains. We'd love to know, when is your favorite time to visit the Great Smoky Mountains and Pigeon Forge?